The asteroid does not pose a threat as it safely passes the Earth today at a distance closer than the Moon. Vishnu Reddy of the University of Arizona leads the international team. He proposed using the opportunity to see how well astronomers can coordinate a response. "Communication is such a huge factor when you’re dealing with natural hazards," Reddy says. "So I thought, the more we coordinate as one planet, the better prepared we will be to face a common threat." Dozens of scientists around the world are participating in the drill. 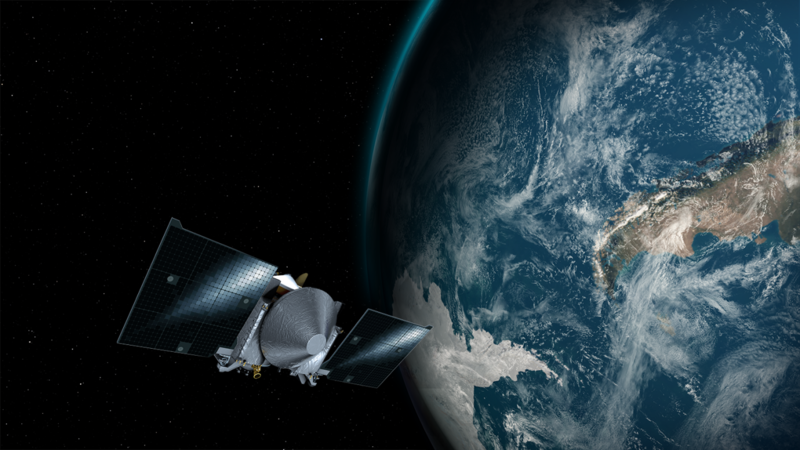 They’ll study the asteroid’s size, orbit and composition as it passes Earth and communicate that information to NASA managers. David Trilling of Northern Arizona University is involved in the campaign. 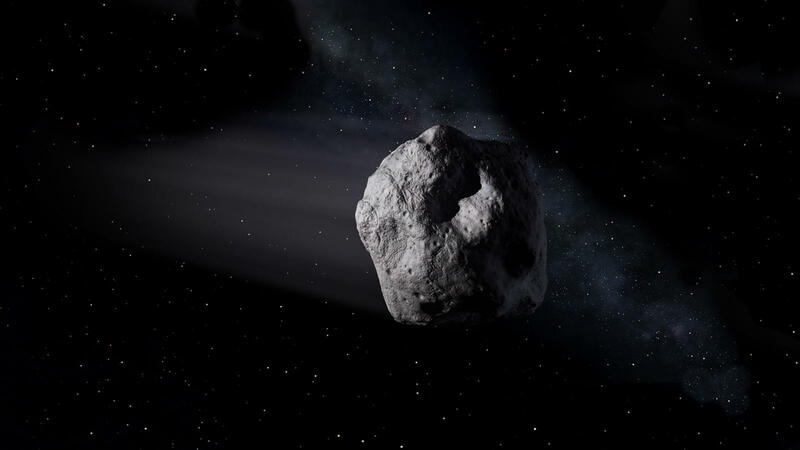 He says, "Part of the reason we do this work as astronomers is to prepare for the small chance that a big asteroid is coming, and we need to help protect society." Astronomers are using about 20 observatories worldwide to watch the asteroid, including Lowell Observatory’s Discovery Channel Telescope in Happy Jack. The Cassini spacecraft mission ends tomorrow after two decades in space. 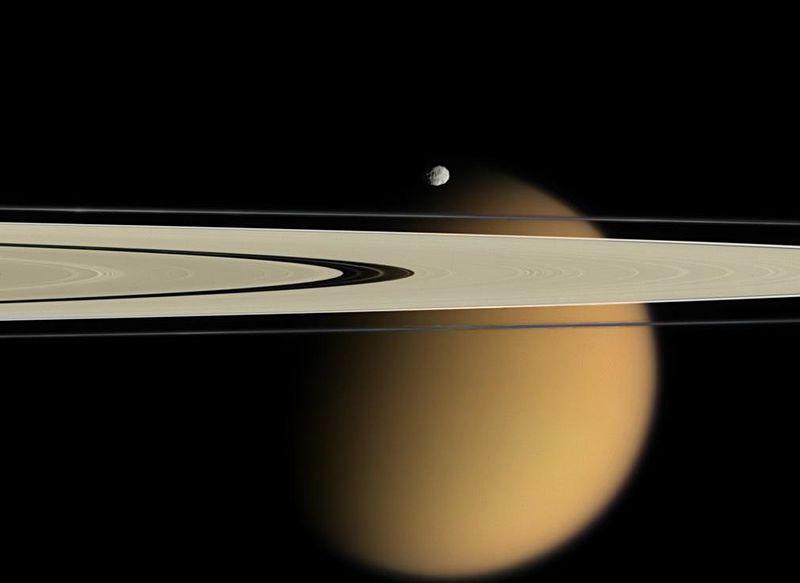 A Flagstaff scientist on the mission team says Cassini transformed our knowledge of Saturn and especially its strange moon Titan. KNAU’s Melissa Sevigny spoke with Randy Kirk of the U.S. Geological Survey from Pasadena, California, where the team has gathered to witness the spacecraft’s final moments. The array of telescopes on Anderson Mesa south of Flagstaff will soon be able to detect surface features of distant stars in more detail than any other telescope in the world. 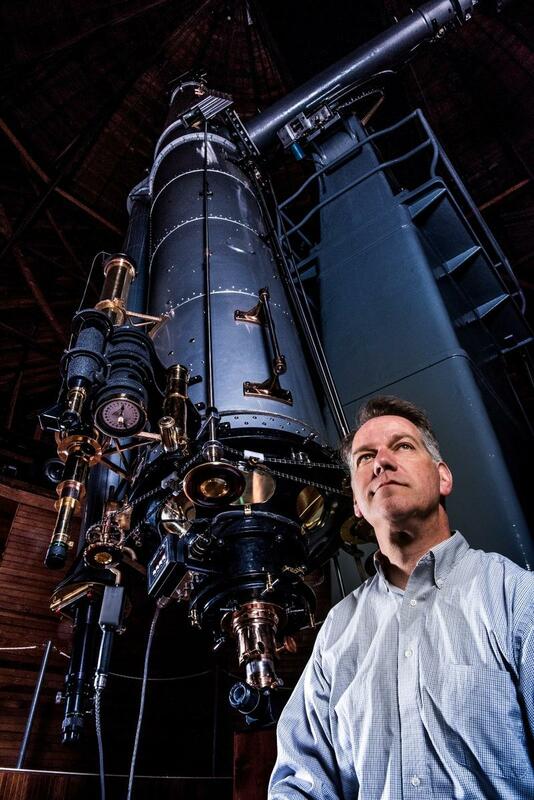 Astronomer Gerard van Belle is the director the Navy Precision Optical Interferometer. Today’s full solar eclipse was the first in 100 years to stretch from coast to coast in the U.S. Millions of people flocked to the 70-mile-wide path of totality, and one of them is KNAU’s science reporter Melissa Sevigny. She’s on the line with me from Madras, Ore., which was in the center of the path of totality.